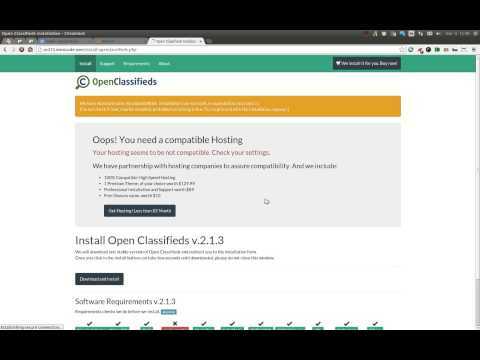 Yclas Self Hosted installation has never been easier. You only need a compatible hosting and you will be one step away from installing the software onto your website. If your hosting provider supports Softaculous (Installer tools that you can access through your Cpanel), the installation process will take just a moment. If your hosting provider doesn’t support Softaculous continue reading. Note: To install it, you will need a Database and a Username created in your hosting. Follow this link to learn how to create a MySQL Database. 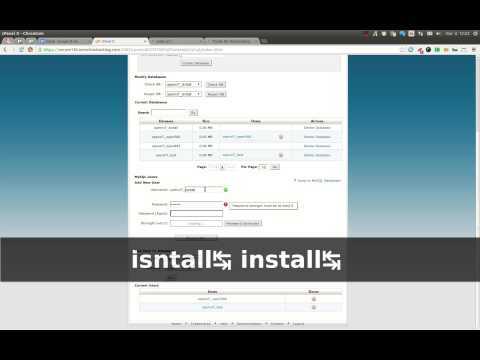 Old 1.X version installation video.